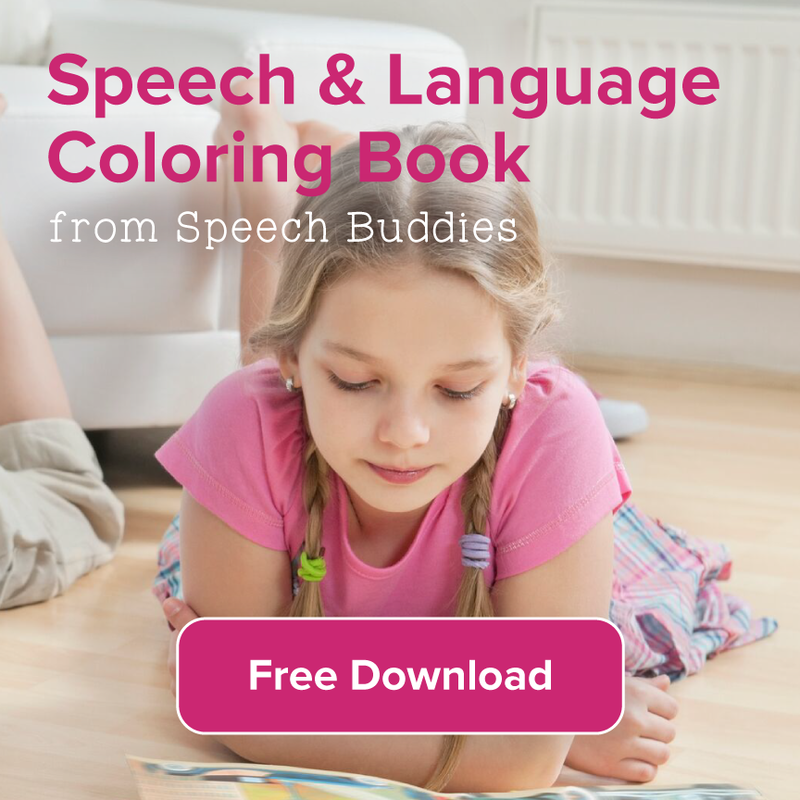 Books Are Excellent Speech Therapy Tools! Reading to your children helps build language skills and encourages correct sound production. Yes, Books are excellent speech therapy tools and effective way to improve articulation disorder. 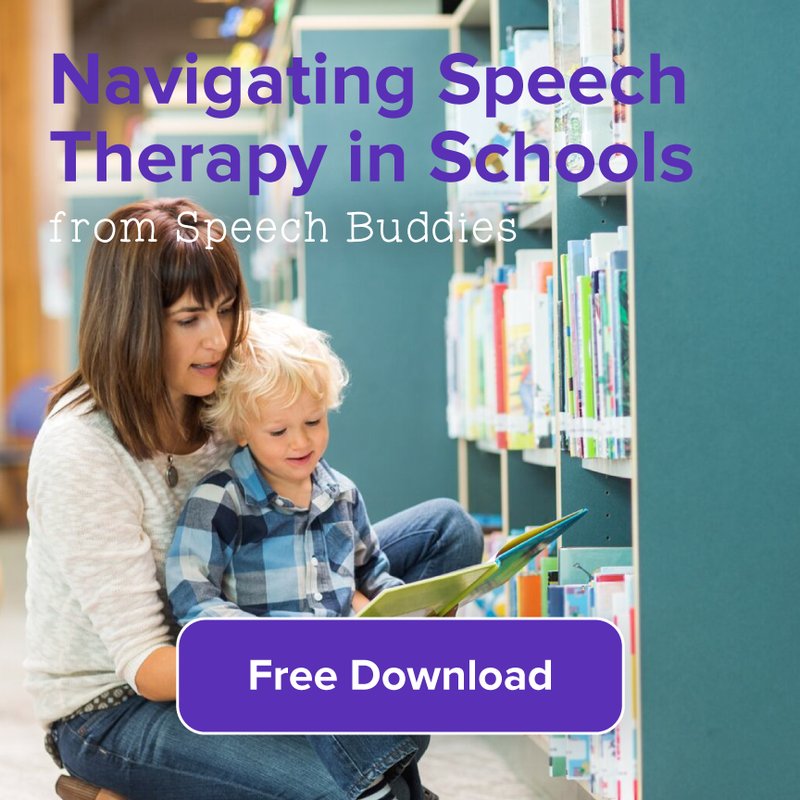 As we continue our in-depth look at tools for speech therapy, we take a look at books. Reading to your child is one of the most important things you can do as a parent or caregiver whether or not you child has a speech disorder. As we have mentioned before, reading to your child helps make connections with what he or she is hearing and functions as a building block to language development. Reading comprehension is an essential tool for a child’s future academic achievement and social well-being. Not only does reading books serve as an effective form of speech therapy, it’s an excellent way to engage and entertain your child. 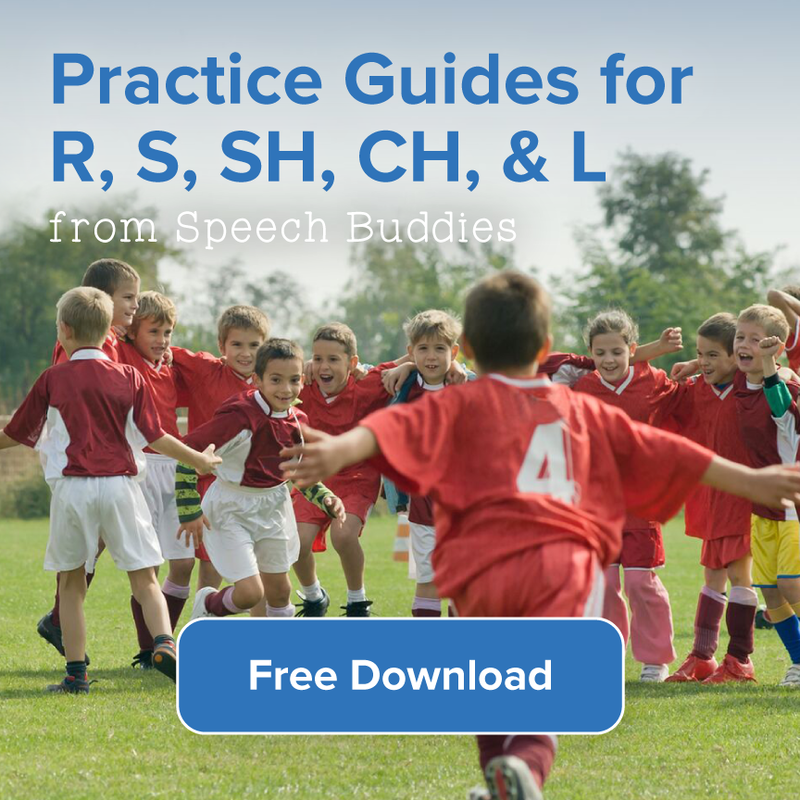 The books listed below are not intended to replace speech therapy with an SLP. Rather, these are books that you can read at home with your child, to encourage sound production and set them up for correct articulation patterns. 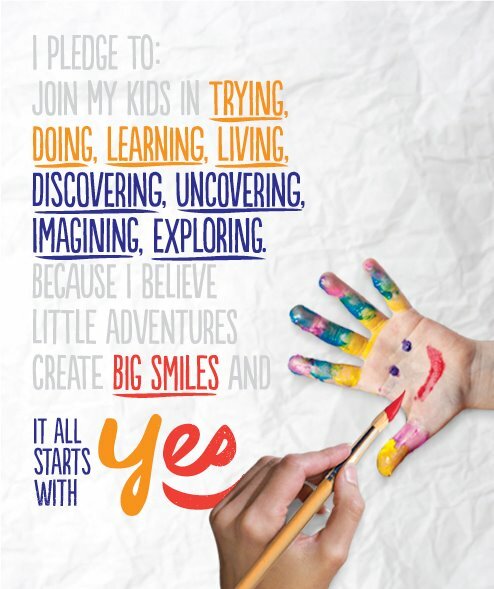 Though it might seem as though your child communicates “no” all the time (maybe he protests, maybe she runs away, he might sign “all done”), teaching children with language impairments to express the words, “yes” and “no” can sometimes be a challenge in speech therapy. These two simple words can carry a conversation. By being able to answer these questions a child can describe preferences, answer questions, and clearly express their wants and needs. 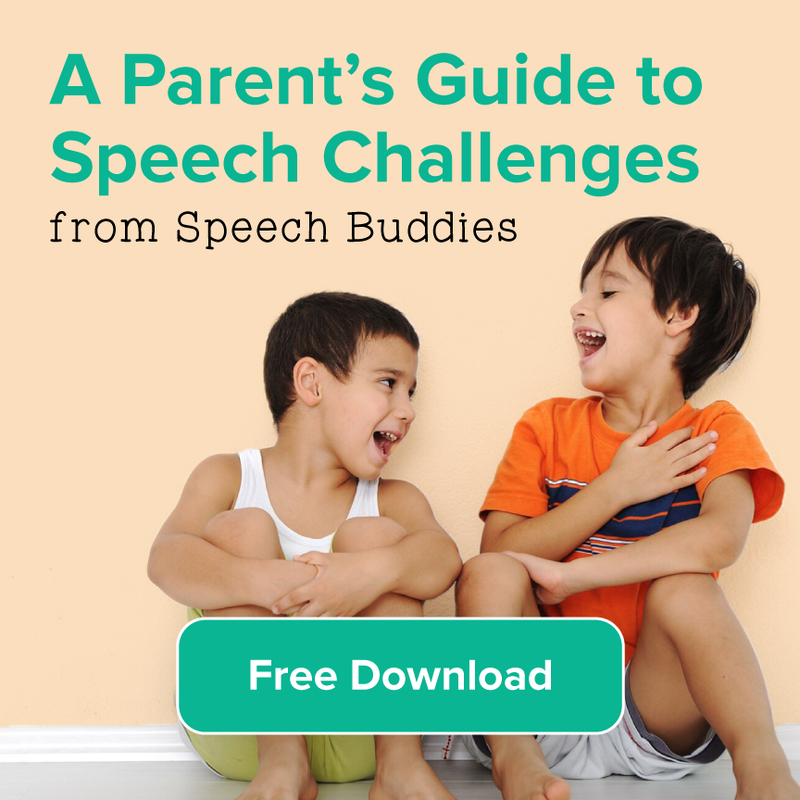 It is an important part of development and often challenging in the toddler years when everything seems like a “nooo!” Being able to accurately answer “yes” and “no” questions can reduce communications frustration for children with language disorders, specifically autism, Down syndrome, cerebral palsy or developmental delays. Laura Bush said it best when she noted that, “Libraries allow children to ask questions about the world and find the answers. 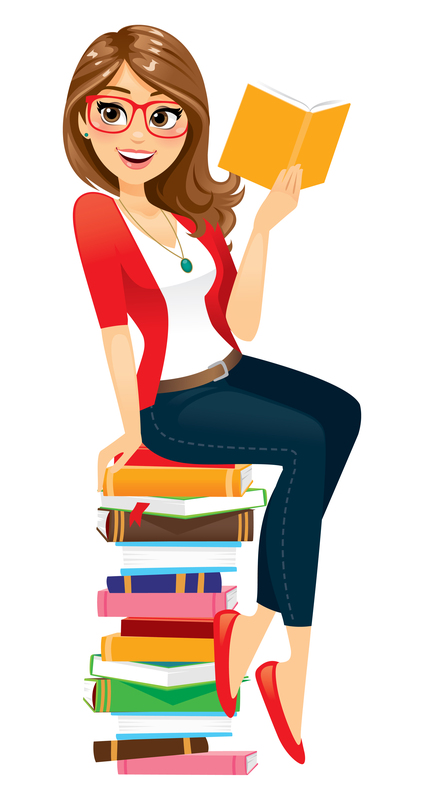 And the wonderful thing is that once a child learns to use a library, the doors to learning are always open.” We all know that reading is essential for education, but do you know why? Some of the many benefits of reading with children include speech and language development and improving listening skills. Exposure to various experiences, emotional development, and improved cognitive function are some of the other perks. Your child will learn new sounds and the rules of language just by listening to you read. And besides, reading with children is fun! It’s an opportunity to share a special time with your child and to watch the joy on his face as he hears his favorite story.